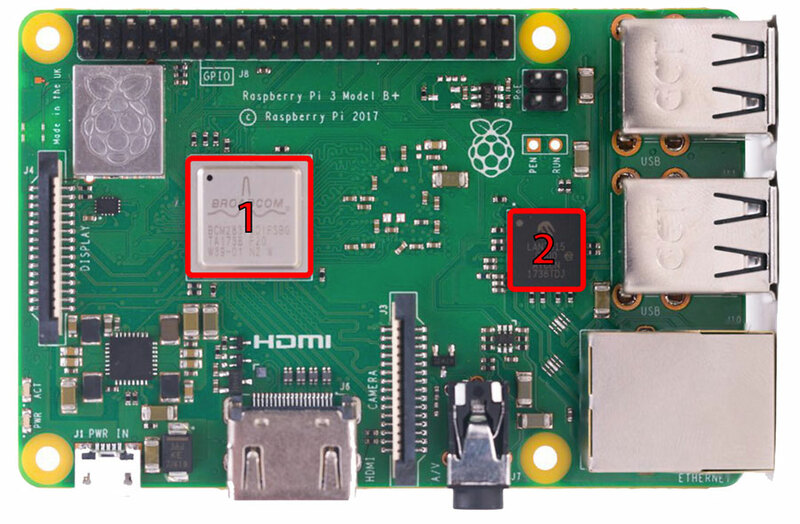 How to install heat sinks on a Raspberry Pi 3 B+ ? When I bought my first Raspberry Pi 3 B + kit, it came with two heatsinks. There was no explanation on how to install them. I did not know what to do with it. 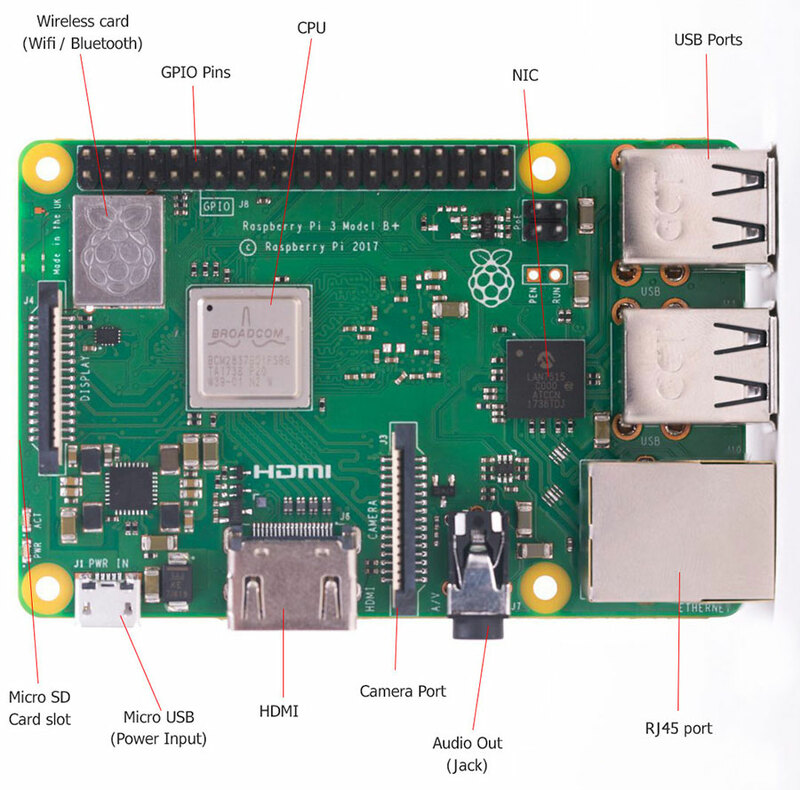 So, where to install heatsinks on a Raspberry Pi? 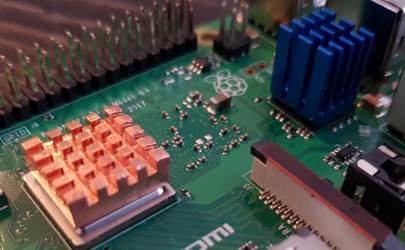 You have to install heatsinks on the two main components of the Raspberry PI: the CPU and the LAN Chip. 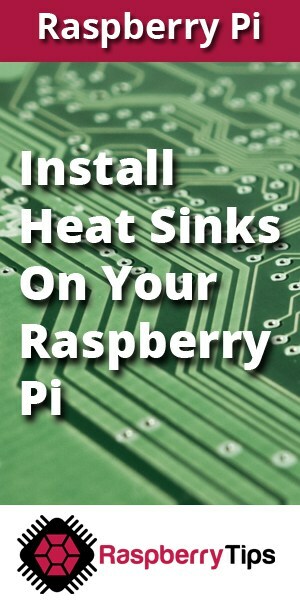 Which are the components of Raspberry Pi that give off heat? 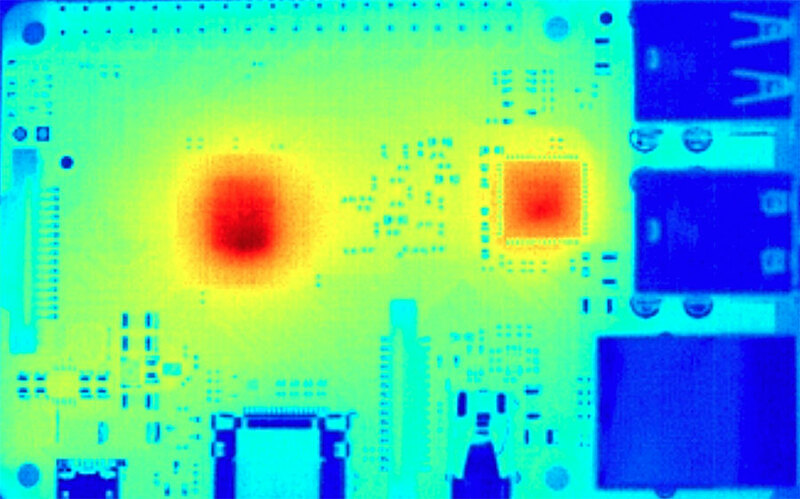 Why do you need a heatsink (or not)? 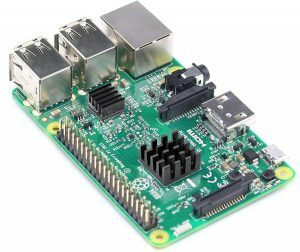 How to monitor the CPU temperature of the Raspberry PI? Are the heat skins needed? What is the maximum safe temperature? How to get the current CPU temperature? And if the temperature is too high? I need to be sure that you’ll understand the rest of the article and that we are talking about the same thing. 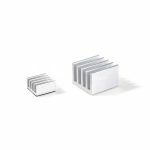 In most cases, heat sinks are not essential. You can also customize items order, add space between elements.